Two anonymous emails sent to a University faculty group were written on and sent from the computer belonging to the university president’s former chief of staff while it was in her possession, according to a report issued today by the U. of I. The investigation found no evidence that the university’s computer system had been improperly accessed or security compromised, and it said that no one else, including U. of I. President Michael Hogan, knew about the messages. 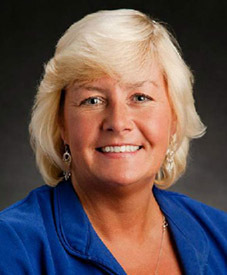 Lisa Troyer resigned last week amid an investigation into the incident. She maintained Friday that she did not send the emails, which were written by someone purporting to be a member of the faculty group, the University Senates Conference, and intended to sway the group’s decision on enrollment management.